The duration of this contest is 1 month. Click on "Start" to enter. Upload your photo with the theme of “Family Reunion” and write a caption/description for the photo. Press “Submit” to complete submission. Or email photo & caption to contest@yuen.com.my. 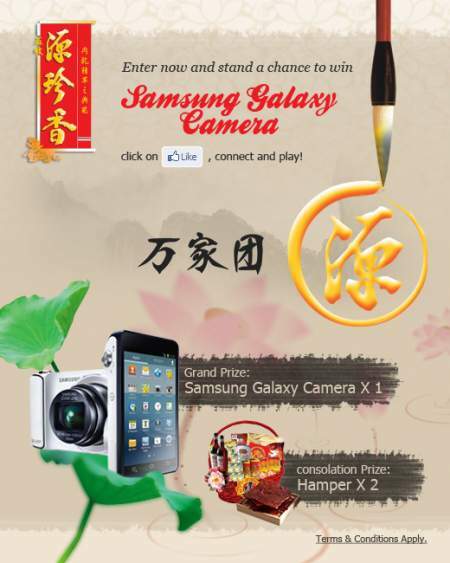 Visit Muar Yuen Chen Siang "Family Reunion" Photo Contest for more details.